Purifies pool water using copper and silver ions. 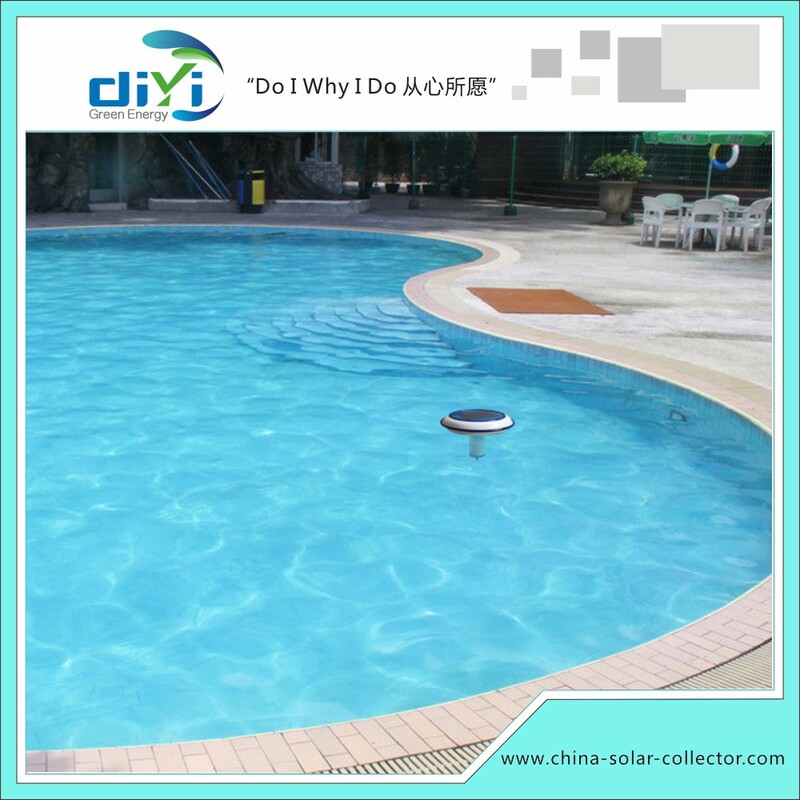 High tech solar panel activates the release of minerals ions into the water, which prevent the growth of algae and other microorganisms Reduces chlorine consumption dramatically, by acting as a sanitizing backup.Creates better water quality. No installation is required. Simply place in the pool. 5.Save the Planet: Each Solar ChlorSolar-Powered Chlorine and Ion Generator user. Step 5-6 Remove every 15 days and do a cleaning of the electrode with the brush included in your kit. Check weekly if the PH level to evaluate the proper functioning of your SPLASH IONIZER.